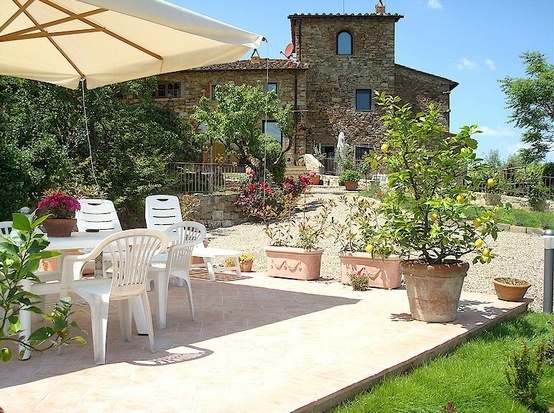 Most of the vacation rentals in Tuscany that are described as Tuscan vacation villas are in fact not villas at all but rather Tuscan farmhouses. A genuine villa accommodates more than just a small family – that’s the easiest way to distinguish between these two classes of holiday home. 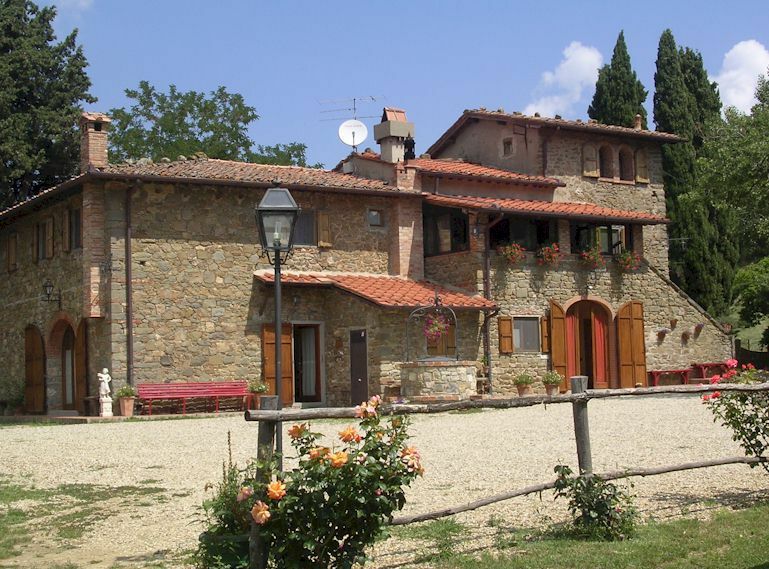 Podere Felceto, once a monastery, is now a classic Tuscan villa to rent near Panzano in Chianti in the centre of the Chianti Classico wine zone. 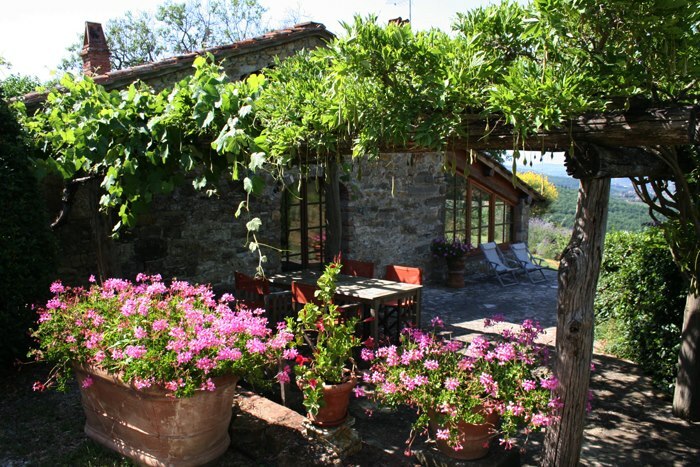 The villa is situated amidst olive groves and vineyards, overlooking the valley of the River Pesa, about 45 minutes drive south of Florence and the same distance north of Sienna. Podere Felceto offers seven bedrooms, some with en suite bathrooms, as well as a huge living room, billiards room and much more. There are two additional vacation accommodations that can be rented separately – a converted farm building with two bedrooms, kitchen etc and a B&B cottage for two persons. 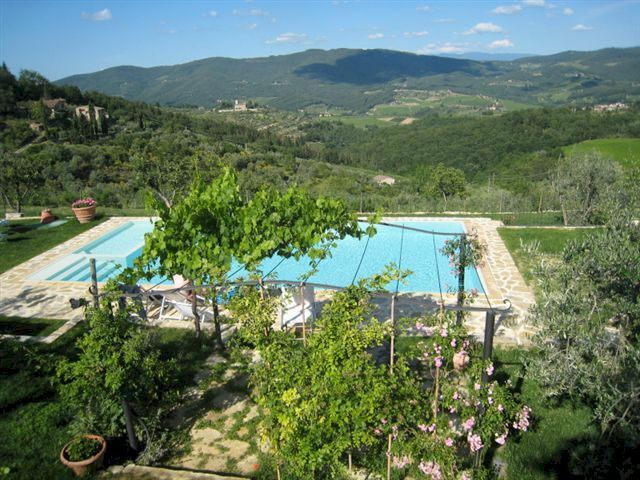 Guests have exclusive use of a magnificent swimming pool with panoramic views out over the valley. 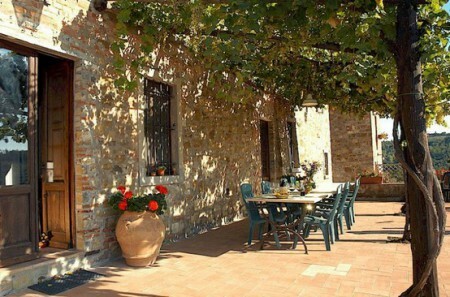 The owners live nearby and can organise olive oil tastings and dinners. 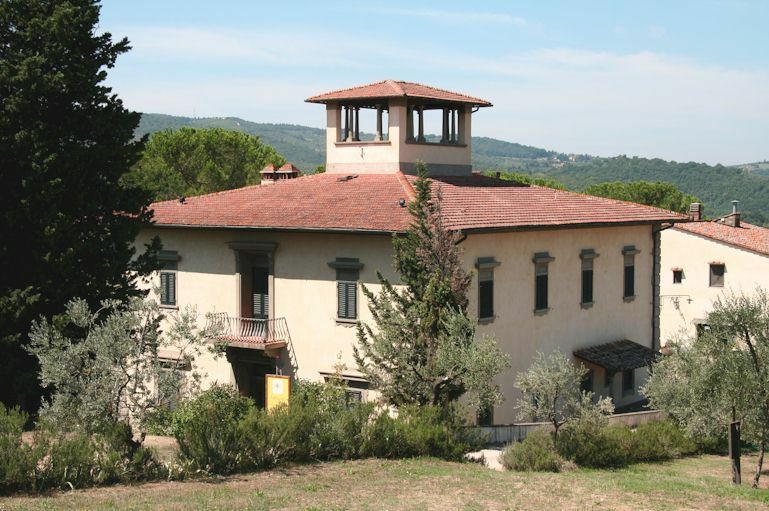 More about Podere Felceto Tuscan vacation villa.